Not the answer you're looking for? Browse other questions tagged trigonometry vectors or ask your own question. How do I find clockwise angle of a point from the negative x-axis? How to get circle points in 3d given a radius and a vector orthogonal to the circle area? 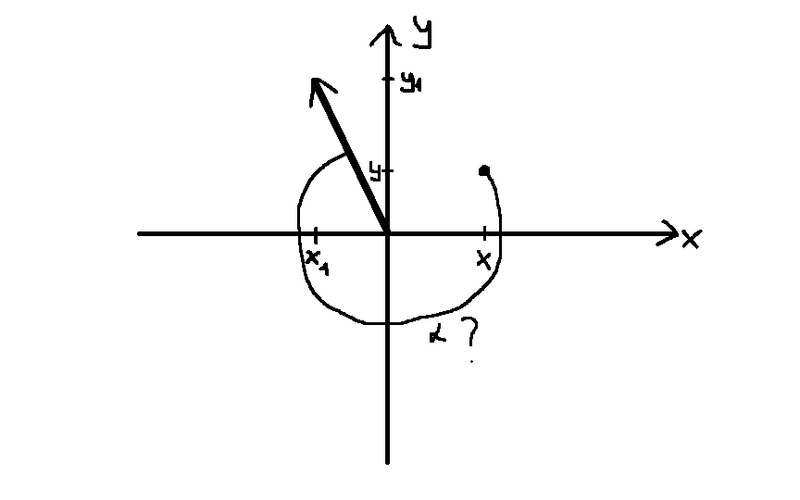 How to determine the vector between projected point and a point along the projection vector?